***Back on the market due to buyer's lending falling through! We had multiple offers on this beauty the first time around! *** Brand new updates in all the right places! New kitchen with granite, subway tile, and freshly painted cabinets. Fresh paint and new carpet ALL throughout the home. 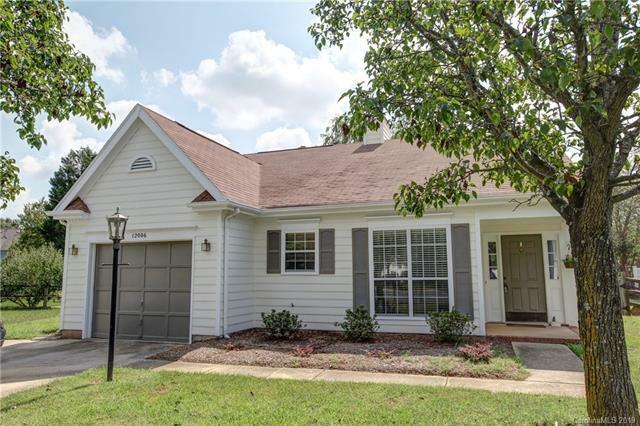 Youll fall in love with this quiet cul-de-sac while enjoying those cool fall evenings out in the screened-in porch, the perfect place to mount a TV for football gatherings! There's not a lot of these homes in Charlotte at this price point left! Come and get it before it's gone. Sold by Realty One Group Properties.